The Global Compact on Migration that was formally adopted Monday by over 160 countries at the intergovernmental conference held in Marrakesh initiates a new course of action, which embraces solidarity-based sovereignty rather than exclusion-centered nationalism, multilateralism rather than ostracism, and shared responsibility rather than institutionalized indifference. 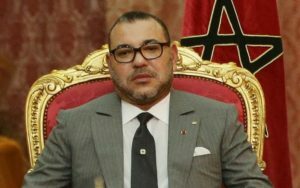 “The international community can be proud of the page of history being written in Marrakech today. It is taking us a step closer to a new, more equitable, more humane migration order,” said King Mohammed VI in a message to the Conference, opened by UN Secreatry General Antonio Guterres. “Between unacceptable laxity and the intolerable ‘all-about-security’ approach, there is a course of action which we are initiating today. A course of action, which embraces solidarity-based sovereignty rather than exclusion-centered nationalism, multilateralism rather than ostracism, and shared responsibility rather than institutionalized indifference,” the Sovereign pointed out in the message that was read out by Head ofv the Government Saad Eddine El Othmani. “After all, this is what it is all about: putting an end to disorder, while injecting humane values into the order,” the Sovereign said. 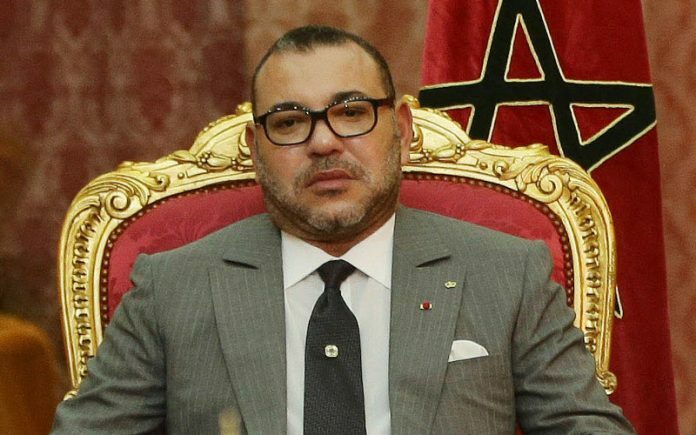 The challenge for the intergovernmental conference on the global compact for migration is to show that the international community has opted for responsible solidarity, King Mohammed VI said insisting that migration is not a security issue – nor should it become one, and that migrants’ rights cannot be ignored simply because there are security concerns. Insisting that security concerns should not be invoked to deny mobility, the Sovereign underlined that mobility can actually be turned into a lever of sustainable development, at a time when the international community is seeking to implement the 2030 Agenda. No single country can, on its own, face up such a challenge. Just as there is no alternative to cooperation, there is no alternative to action, either. The Global Compact is not an end in itself. It will be meaningful only if it is effectively implemented. Viewed from this angle, the Marrakech Conference is, first and foremost, a call to action. And Africa has already responded to this call! It does not intend to be on the sidelines. UN Secretary General Antonio Guterres said at the opening of the intergovernmental conference on the Global Compact for Safe, Orderly and Regular Migration that the Pact aims to strengthen “cooperation on international migration in all their aspects”. The UN Chief underlined the importance of this Compact as a roadmap to prevent suffering and chaos, and to provide cooperation strategies that will benefit all. The opening session was marked by the election of Minister of Foreign Affairs and International Cooperation, Nasser Bourita, as President of this Conference. Speaking on this occasion, Bourita highlighted the huge efforts made by Morocco to reach a global consensus on the issue of migration. This historic conference is the result of a long process that began in 2016 with the adoption by the United Nations of the New York Declaration for Refugees and Migrants, he said. Written by: Jaber Ali on December 10, 2018. Posted by Jaber Ali on Dec 10 2018. Filed under Headlines, World News. You can follow any responses to this entry through the RSS 2.0. Both comments and pings are currently closed.